Glaucoma is the most common cause of irreversible blindness. Our broad aim is to reduce the risk for developing glaucoma induced visual field damage affecting vision related quality of life by 1. Improve treatment strategies; in an ongoing longitudinal study is effect of immediate intensive treatment compared with the recommended stepped regimen on the predicted visual field. 2. Develop and evaluate diagnostic tools for effective follow-up. 3. Evaluate the effect of a large (n=33.000) screening on the risk for glaucoma induced blindness and 4. determine the risk for glaucoma induced blindness in subjects with ocular hypertension. 5. 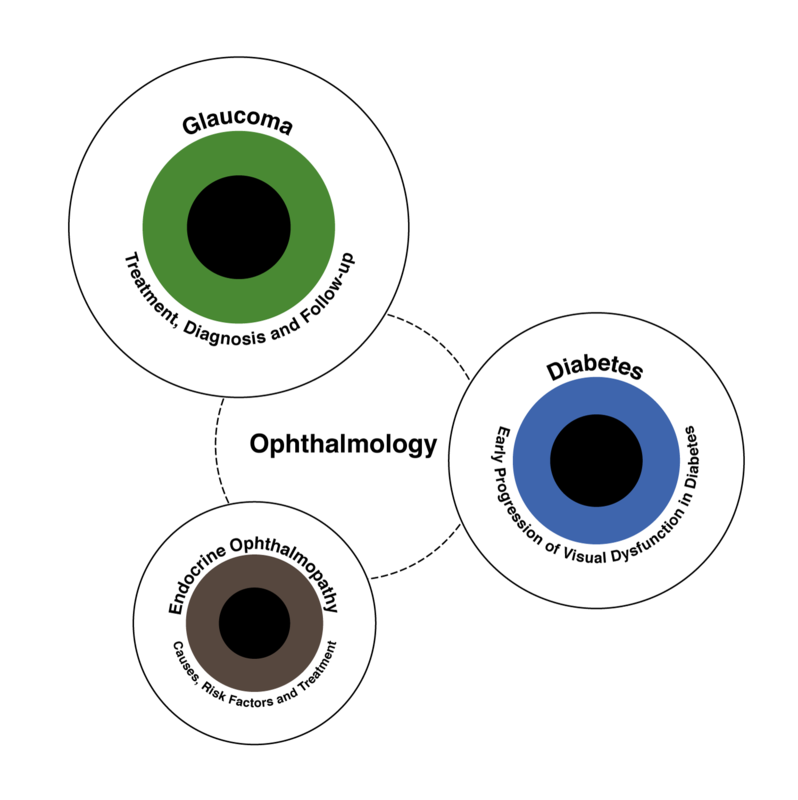 Survey the vision related Quality of Life in glaucoma patients. Diabetic retinopathy is generally considered a vasculopathy, but the retina is not a vascular tissue, it is a neuronal tissue with a vascular supply. We used perimetry to model change in visual function in diabetes, which suggested early neuronal dysfunction independent of vascular changes. Ola Lindgren, Asp, P., Anna Sundlöv, Jan Tennvall, Bushra Shahida, Tereza Planck, Peter Åsman & Mikael Lantz, 2019 Jan 3, In : European Thyroid Journal. Anders Heijl, Patella, V. M., Chong, L. X., Iwase, A., Leung, C. K., Tuulonen, A., Lee, G. C., Callan, T. & Boel Bengtsson, 2019, In : American Journal of Ophthalmology. 198, p. 154-165 12 p.
Subhi, Y., Krogh Nielsen, M., Molbech, C. R., Krüger Falk, M., Amardeep Singh, Hviid, T. V. F., Nissen, M. H. & Sørensen, T. L., 2019, In : JAMA Ophthalmology.